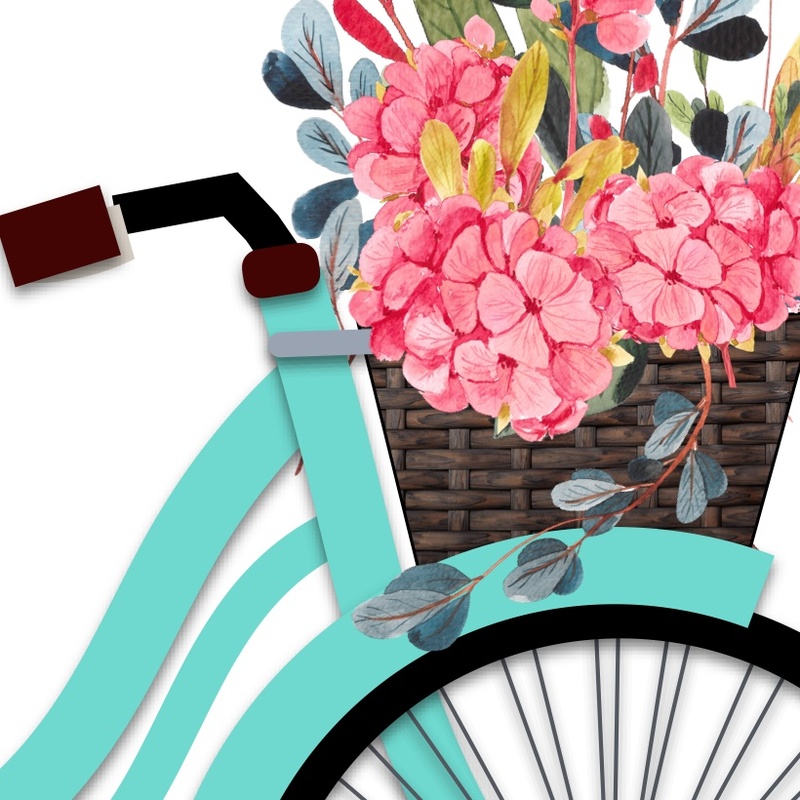 Grab your free bicycle printable with flowers…no email required. Yup that’s right, no email! 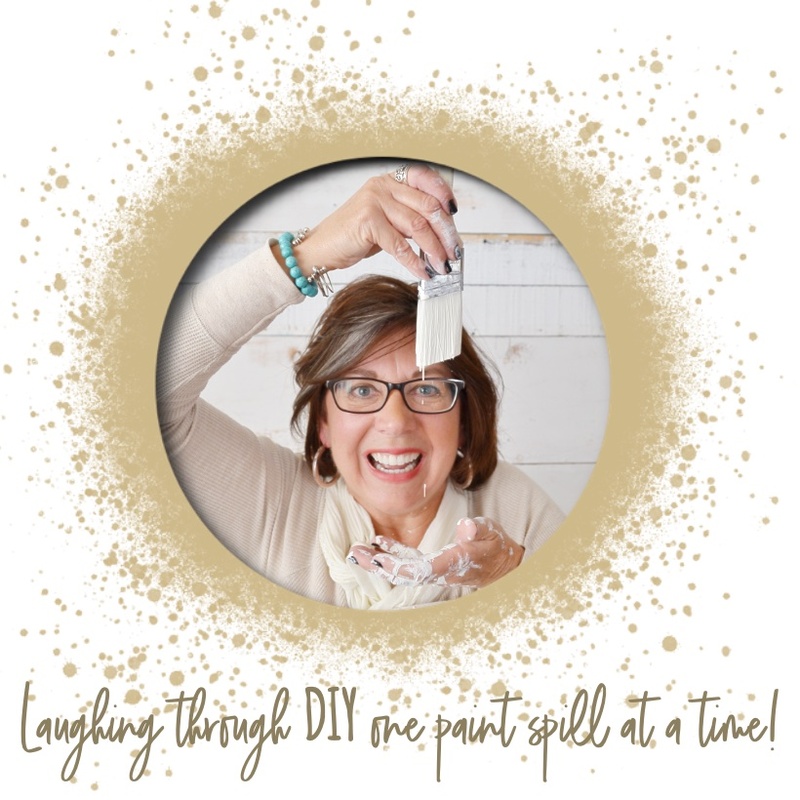 I just hope you enjoy the printable and stop by often. Blogging gets complicated. There are lots of websites to help. 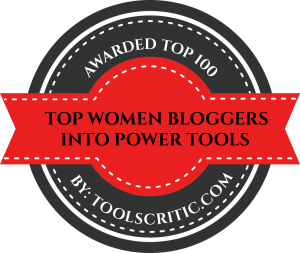 Just fill out this information send me your email and get your instant download to the best information on blogging. Usually, the information isn’t worth space on my computer to download. I don’t want to do that to you. 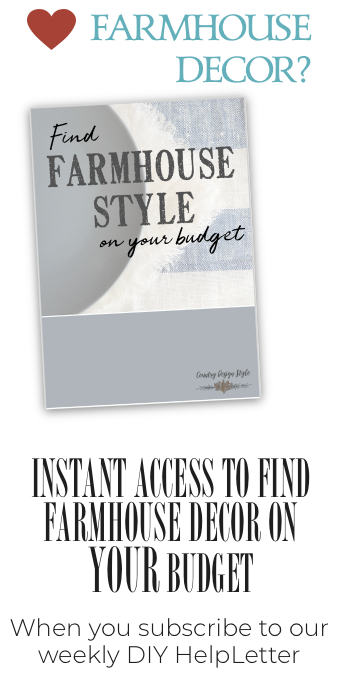 I give advice on easy decorating with farmhouse twist. 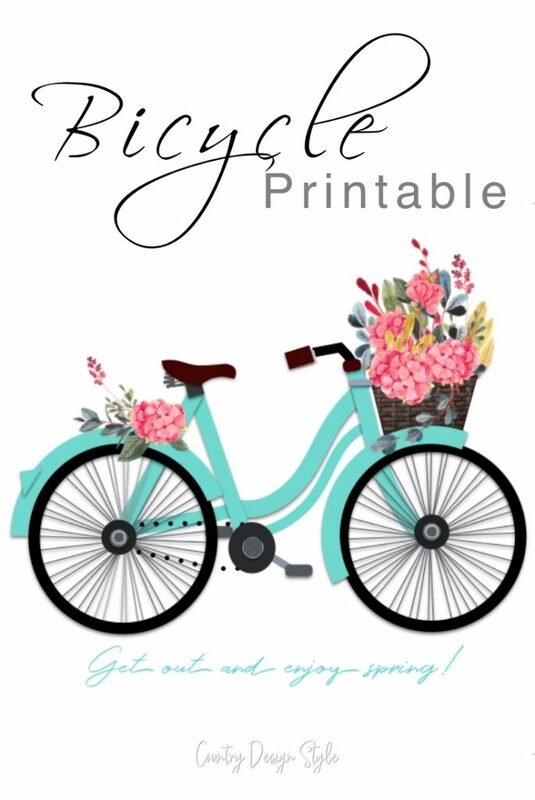 And I love to do printables, like this bike printable. 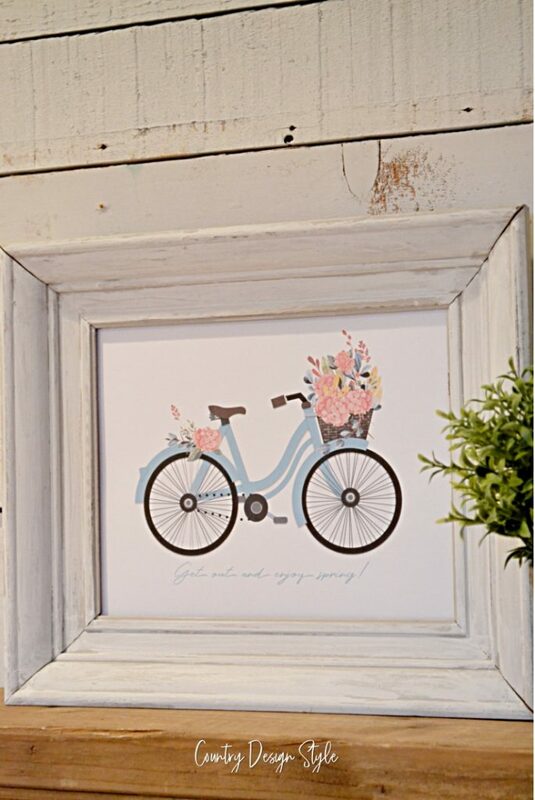 I strive to do printable that you will print, frame, and actually display your home. 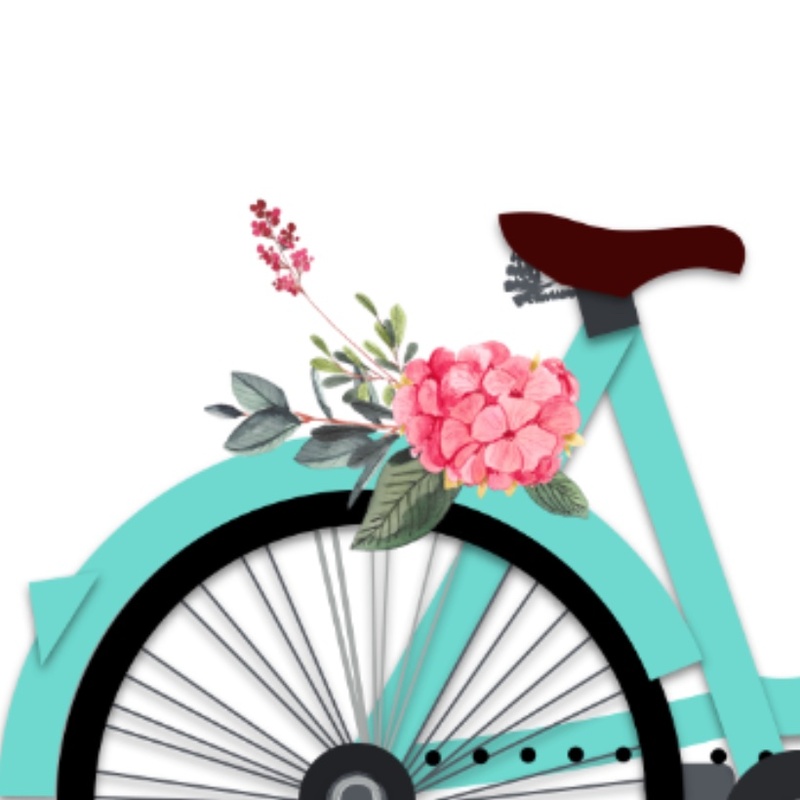 Please let me know if this is one you will display. 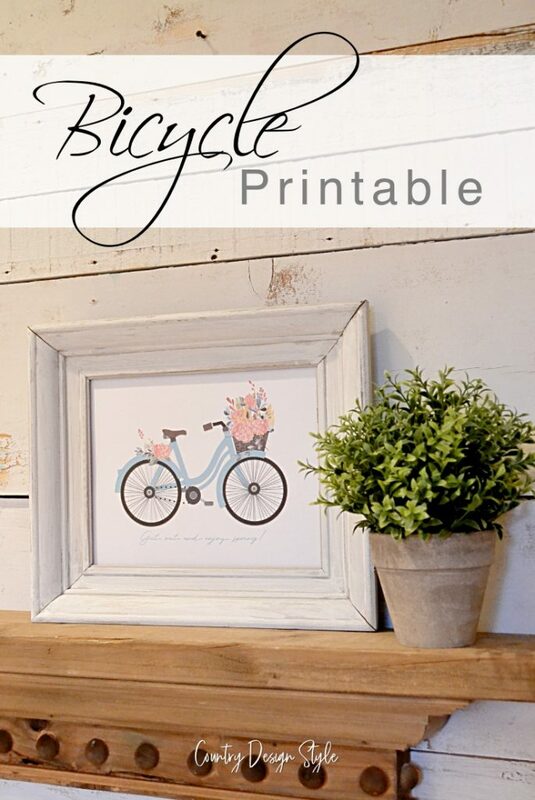 Click the image above of the bicycle printable or here & get your totally free printable! 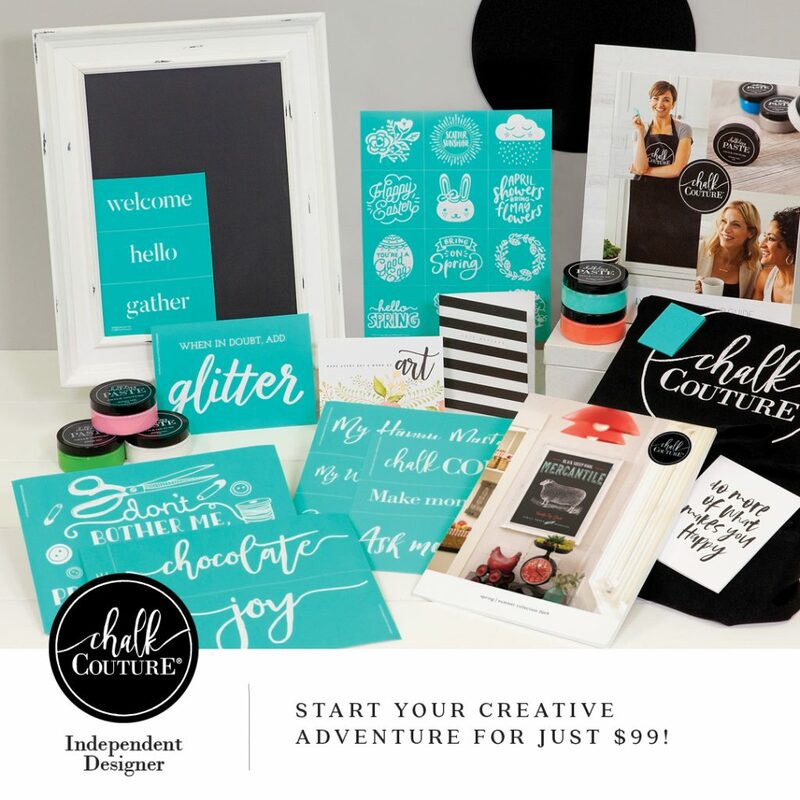 To learn how to print and display printables click here. 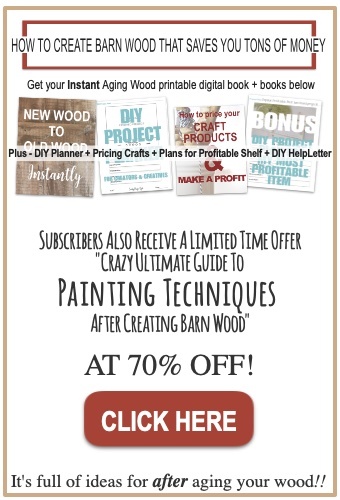 Remember no email required, & pop back and see what else I have in store for you. 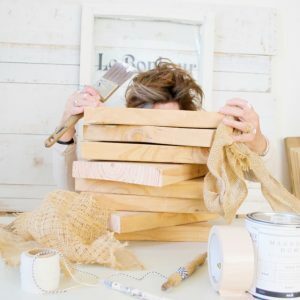 If you wish to give the printable as a gift to your neighbor who brought over a coffee cake, here are printable farmhouse gift tags. While I start emptying my computer files.